The Financial Spreads trading charts have been upgraded. 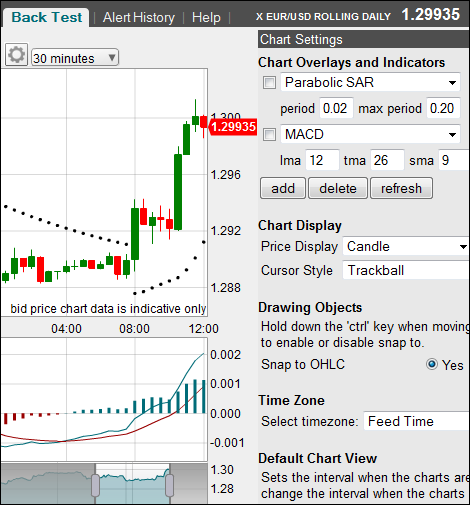 Clients can now access the new and improved charts when they log on to the Financial Spreads website. Financial Spreads offers more than 2,500 financial markets and clients have always been able to access charts for each individual market. Clients have also been able to add a range of technical indicators and view the charts across a number of different time periods from 1, 2 and 5 minute charts for day traders to daily and weekly charts for investors taking a longer term view. 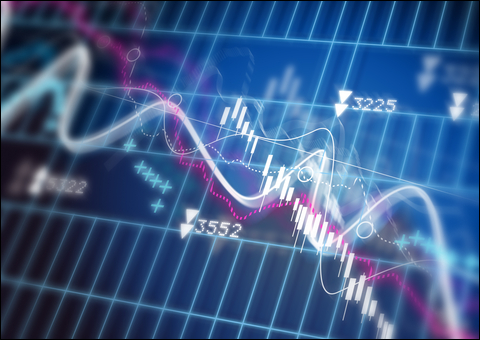 According to Adam Jepsen, spokesman for Financial Spreads, the new charting package is a significant improvement on the previous offering. "We still provide charts for every single market and, in addition to all the standard features an investor would expect from market leading charting software, we are also offering features such as back testing tools and price alerts for when markets hit certain levels". "We're very happy to be able to offer our clients these professional level charts and, best of all, they remain free for all Financial Spreads clients," added Jepsen. Before trading, please note that financial spread trading is leveraged and therefore carries a high level of risk to your capital, it may not be suitable for all investors. With spread trading you should only trade with funds that you can afford to lose. Ensure you fully understand the risks and, where necessary, seek independent financial advice. Financial Spreads is based in London and is a trading name of London Capital Group (LCG) which is authorised and regulated by the Financial Conduct Authority. LCG is a company registered in England and Wales under registered number: 3218125. Registered address, 2nd Floor, 6 Devonshire Square, London, EC2M 2AB. Financial Spreads provides investors with access to more than 2,500 global spread trading markets including forex, shares, stock market indices, commodities, bonds and interest rates. The spread trading service is commission-free and there are no brokers' fees. 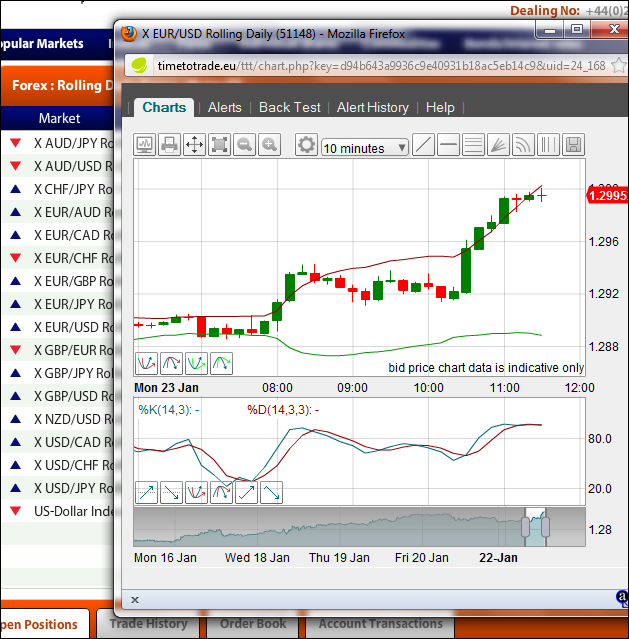 Clients can trade via FinancialSpreads.com and over the phone. Popular markets such as gold, crude oil, the FTSE 100 and EUR/USD can be traded 24 hours a day from Sunday evening through to Friday evening.